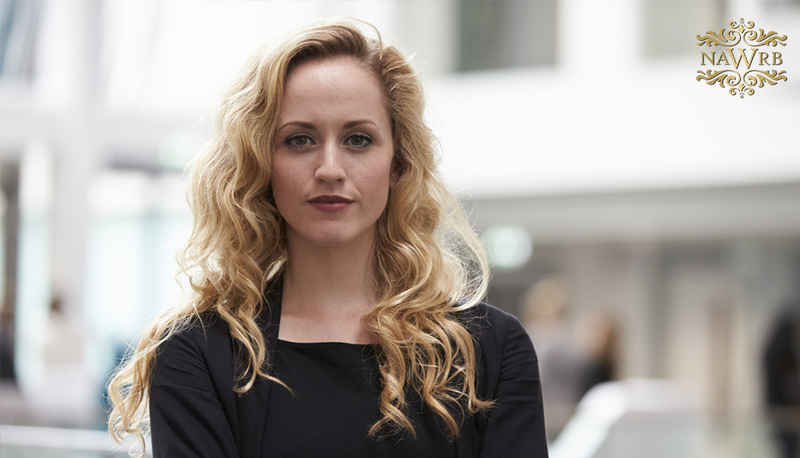 Women Leaving the Labor Force? Women’s participation in the labor force has stagnated in recent years, and the Bureau of Labor Statistics (BLS) projects that women’s share of the labor force will peak at 47.1 percent in 2025 and diminish to 46.3 percent by 2060. 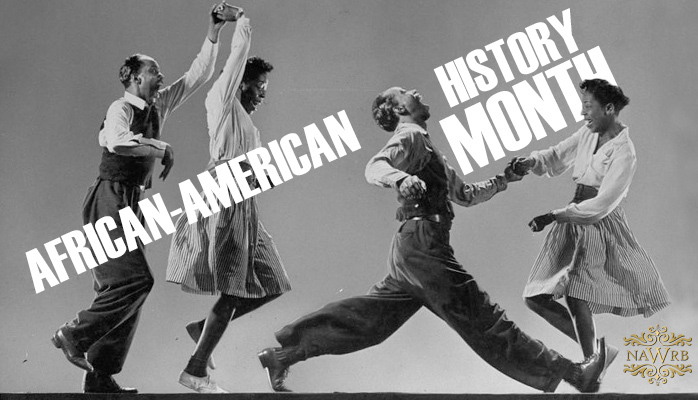 American historian Carter G. Woodson established Black History Week as a way of celebrating and honoring the contributions by people of African descent to our country. Taking place for the first time on February 12, 1926—intended to coincide with the birthdays of Frederick Douglass and Abraham Lincoln—this celebration was observed for many years during the second week of February. 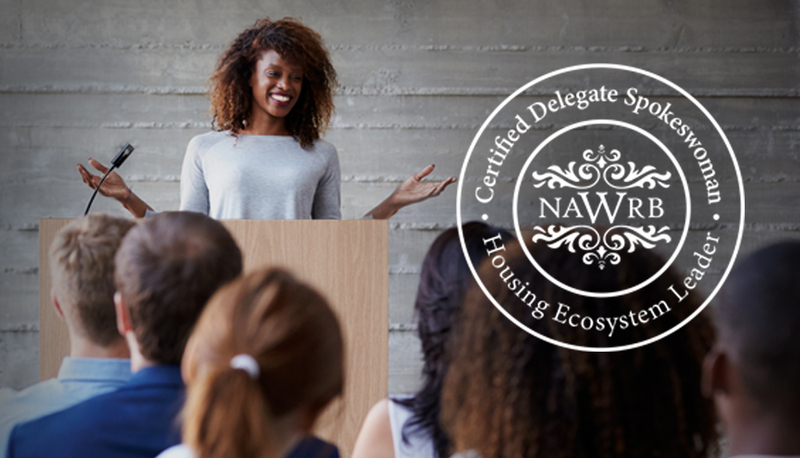 The NAWRB Delegate Program—which is accessible to NAWRB Elite Members only—equips women with their strategic speaking presentations and resources for bottom-line growth. 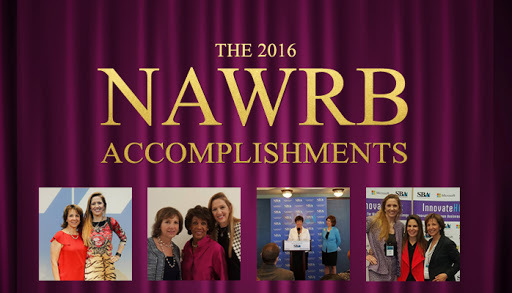 Certified NAWRB Delegate Spokeswomen will be vetted industry speakers and their business will be showcased on our national platform. The MBA’s Independent Mortgage Bankers Conference is currently taking place from January 23rd-26th in Palm Springs, CA. Yesterday, NAWRB was personally represented at the event by our CEO and President, Desirée Patno, who enjoyed seeing the work the MBA’s mPower network is conducting on behalf of women. 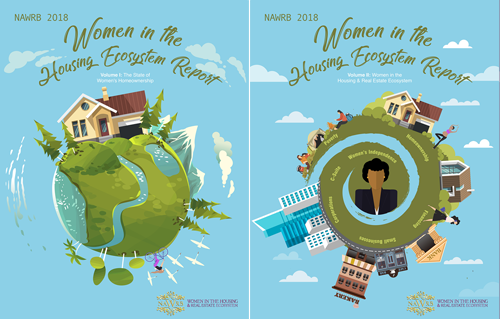 As a leader in the women’s diversity and inclusion movement since 2009, NAWRB covers organizations making a difference for women in the housing ecosystem. The U.S. Census Bureau recently posted release dates for each “regular and recurring statistical product” scheduled to be released in 2017. The products—ranging from events, to publications and outreach programs—can be found in the Census Bureau’s online product calendar, which is updated throughout the year. 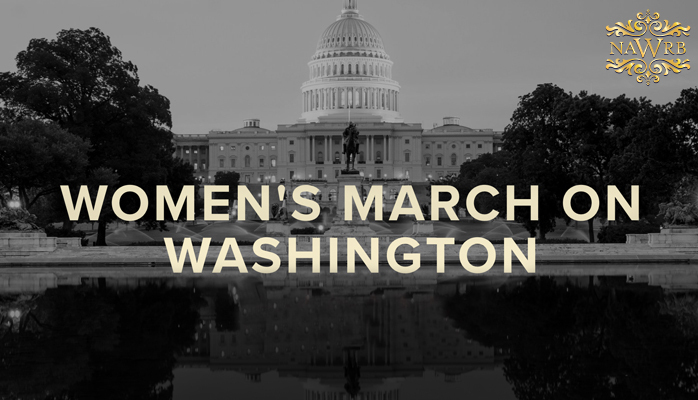 Beginning at 1:15 p.m. January 21, 2017 at the intersection of Independence Avenue and Third Street in Washington, D.C., the Women’s March on Washington will bring thousands together to provide a voice for the children, women and diverse communities that make this country great. As the nation begins a new chapter, NAWRB is here in Washington, D.C. to continue our work with additional leaders and partnerships in women’s gender equality during this historic time. NAWRB has valued working alongside the Small Business Administration (SBA), National Women’s Business Council (NWBC), White House Council on Women and Girls, and other leaders in the women’s movement for gender equality. 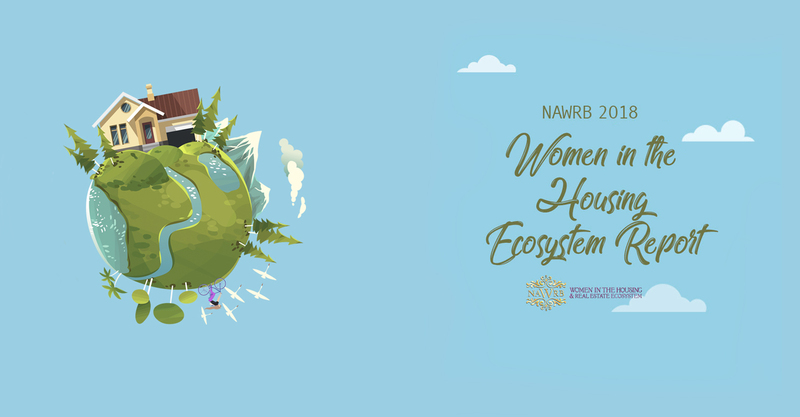 We recognize the importance of our relationships with these entities and although the professionals at the helm of these organizations may change, NAWRB’s mission to collaborate with them to create a better future for women in the housing ecosystem unwaveringly continues. The SBA’s Office of Veterans Business Development (OVBD) is hosting the competition, which will allow the SBA to administer the global Boots to Business program. Providing “entrepreneurial education and training to military service members and spouses,” the program consists of an Introduction to Entrepreneurship two-day classroom course and a Foundations of Entrepreneurship eight-week, instructor led online course. In 2016, we moved the needle in the right direction in the women’s movement for gender equality. 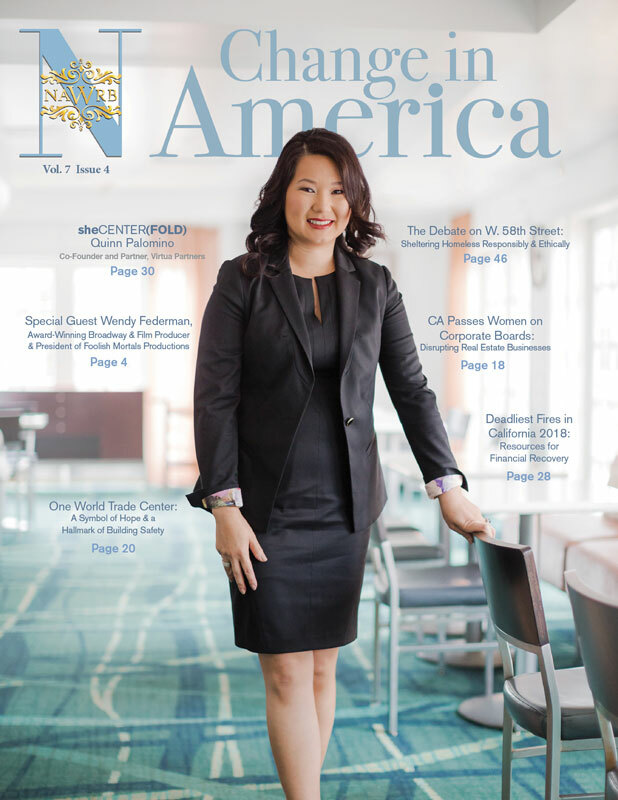 As we start 2017, NAWRB continues our mission by showcasing the power, value and importance of women and women-owned businesses in the housing ecosystem. 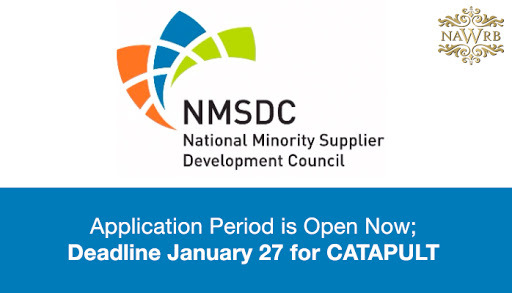 Three programs instituted by the National Minority Supplier Development Council (www.nmsdc.org) are making it possible for owners and management of Minority Business Enterprises (MBEs) to aim for and succeed in growth opportunities. The newest program, Catapult, joins the Minority Business Executive Program (MBEP)and Advanced Management Education Program (AMEP) in providing initiatives for MBE executives.